Intex Technologies, one of the leading Indian mobile handset brand announced the opening of its 75thsmart world store. This initiative of opening exclusive brand stores was taken only 15 months ago. Intex Smart World store opened in Margao in Goa is the second store for the state and the 21st for the west region. The first store in Goa was opened in Panjim in November last year. Both the stores are based on franchise model. The 400 sq ft smart world store was inaugurated by Mr. Vishal Malik, DGM, Retail, Intex in the presence of the franchiser and other Intex Branded retail officials. “It is indeed a very happy moment to inaugurate the 75th smart world store, also the 2nd store for the state of Goa. The fact that both the stores in Goa have opened up within 8 months clearly shows the acceptance and success of the smart world concept and business model. At Intex Technologies, it is our constant endeavor to give the best to consumers and have always made efforts to bring innovative ways for enhancing consumer engagement and experience,” stated Mr. Vishal Malik, DGM, Retail, Intex Technologies. 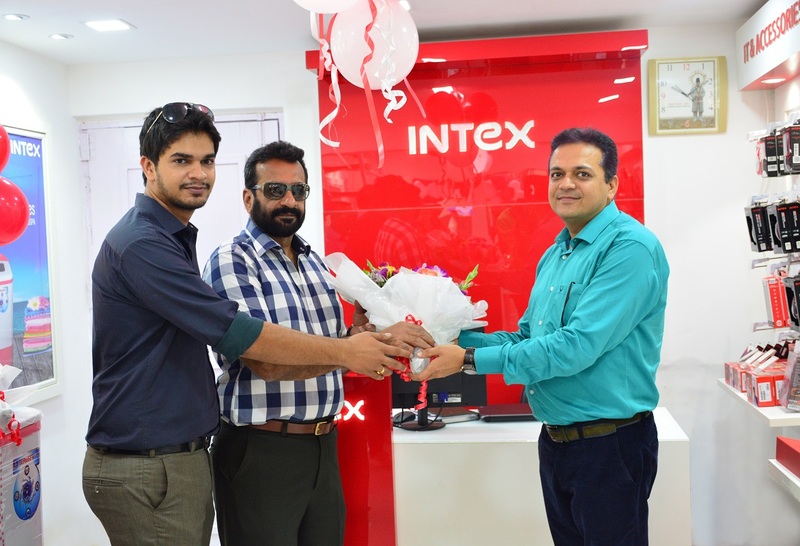 Intex Smart World began its operations in April 2015 as part of continued efforts in strengthening retail presence and engaging consumer experience. These exclusive outlets are single touch points to experience the wide range of Intex products through super quality demo by trained quality staff. Currently, Intex has 75 Smart World Stores covering 60+ cities and 20 states across the nation.